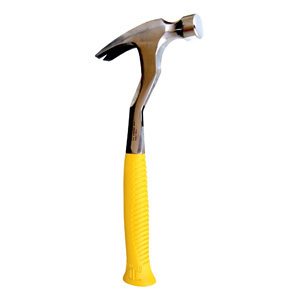 Magnetic Hammer for the installation of roof dry-in underlayments, house wrap, sheet metal and drywall. To be used with plastic cap nails, metal cap nails, roofing nails, and drywall nails. 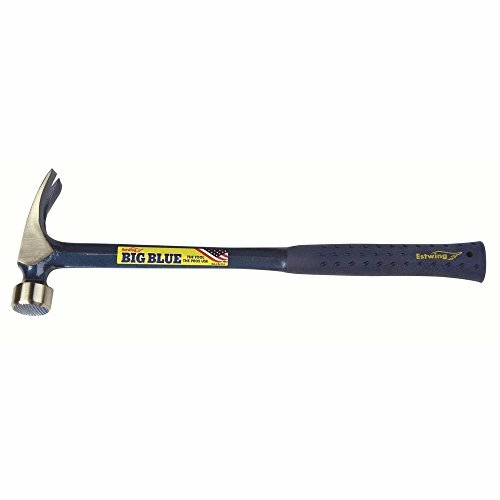 This all steel top of the line hammer features a heavy duty magnet, slip resistant handle and the angle shaft which reduces vibration and prevents hand injuries. In addition, the "easy grab, easy stow", Mini Holder adds value to this already high performance hammer. 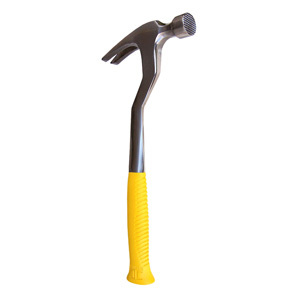 This durable hammer features a heavy-duty magnet, slip resistant handle and angled shaft. The angled shaft reduces vibration and helps prevents hand injuries. 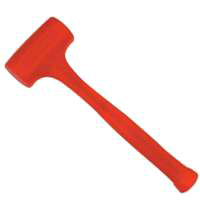 Created for use in the roofing industry this durable hammer is popular with craftsmen and perfect for home projects. Designed to be used with plastic and metal cap, nails only. Ideal for the installation of roof dry-in underlayment's house wrap, sheet metal and drywall. 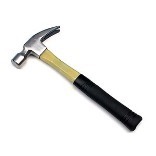 The unique design and durable steel construction make this hammer a versatile and valued tool. Magnetic Hammer for the installation of roof dry-in underlayments. house wrap, sheet metal and drywall. To be used with plastic cap nails, metal cap nails, roofing nails, and drywall nails. 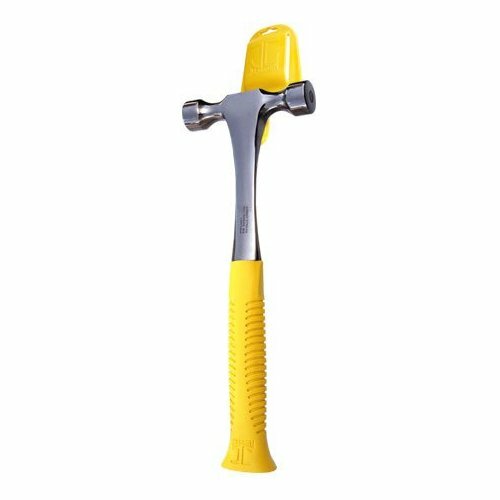 This all steel top of the line hammer features a heavy duty magnet, slip resistant handle and the angle shaft which reduces vibration and prevents hand injuries. In addition, the "easy grab, easy stow", Easy Holder adds value to this already high performance hammer. 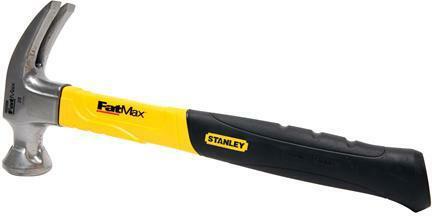 Magnetic Hammer for the serious installer of roof dry-in underlayments, house wrap, sheet metal. drywall and stucco bead. To be used with plastic cap nails, metal cap nails, roofing nails, drywall nails and stub nails. 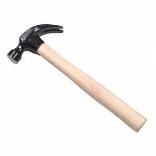 This all steel top of the line hammer features double heads with two heavy duty magnets and a slip resistant handle. 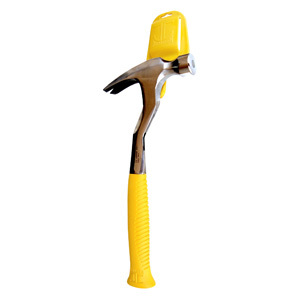 In addition, the easy grab, easy stow, Mini Holder adds value to this high efficiency hammer. 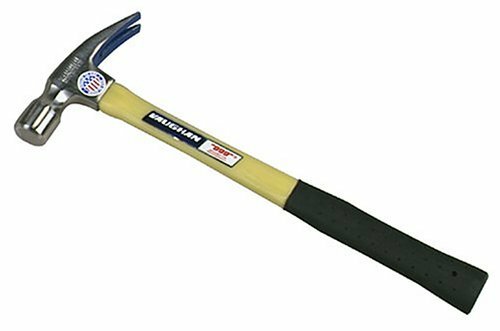 ROCKET HAMMER Polished head Octagon neck and bell Chrome plated handle Cushion grip 00703 13Oz ROCKET NAIL HAMMER SIZE:13 Oz. LENGTH:12-1/2"
SUPER FRAMING HAMMER Polished head White hickory handle Milled face Fully polished 707M VAUGHAN FRAMING HAMMER SIZE:32 Oz. 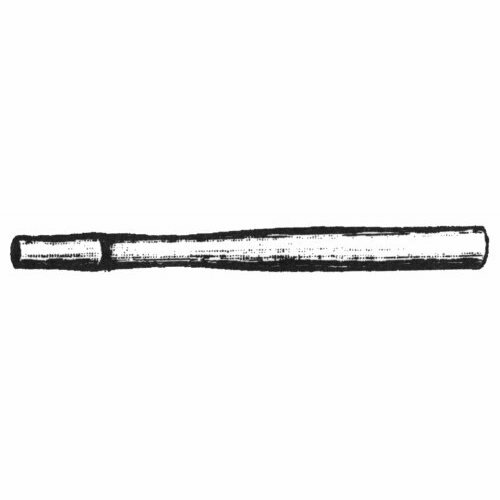 LENGTH:18"
OCTAGON NAIL HAMMER Full polish, fancy octagon face and neck White hickory handle DO16 16Oz NAIL HAMMER SIZE:16 Oz. 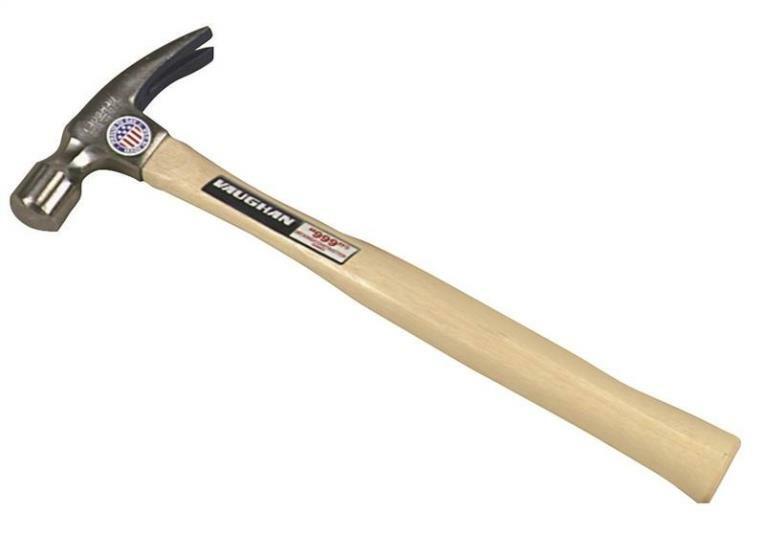 LENGTH:13"
FIBERGLASS RIP HAMMER For rough construction Strong, hollow-core Polished finish Non-slip grip FS99 16Oz FG VAUGHAN HAMMER SIZE:16 Oz. 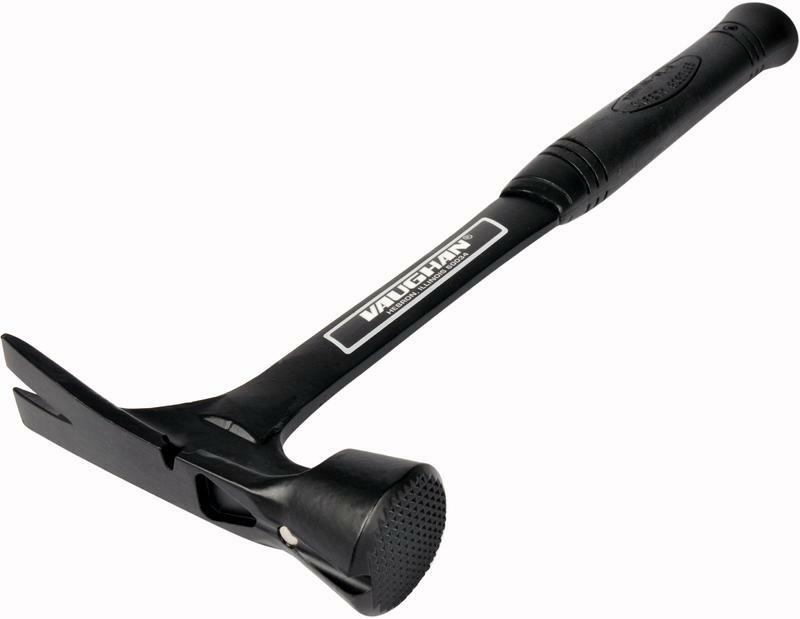 LENGTH:13-1/2"
REGULAR CLAW HAMMER Curved claw Black painted head with polished face & bevel Wax finished clear hardwood handle 08016 16Oz PAINTED HAMMER SIZE:16 Oz. LENGTH:12"
WOOD RIP CLAW HAMMER High carbon steel head Fully heat treated and polished bell face Black painted head Hickory handle Rip claw design 51-716 16Oz WD RIP CLAW HAMMER SIZE:16 Oz. 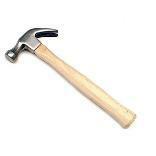 LENGTH:13-1/4"
Vaughan 999L 20-Ounce Professional Framing Hammer, Smooth Face, Longer White Hickory Handle, 16-Inch Long. Vaughan 999L 20-Ounce Professional Framing Hammer, Smooth Face, Longer White Hickory Handle, 16-Inch Long. Framing hammer for the serious carpenter. 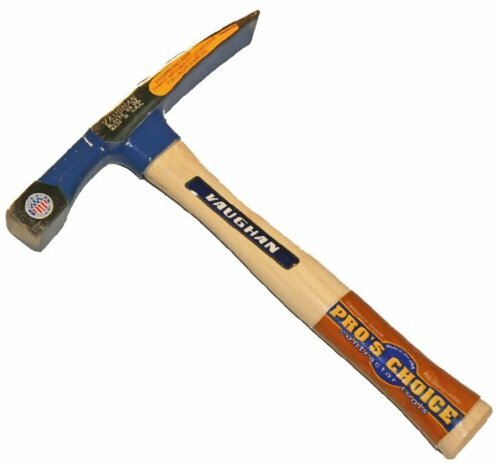 This all steel top of the line hammer features a slip resistant handle and angle shaft which reduces vibration and prevents hand injuries.